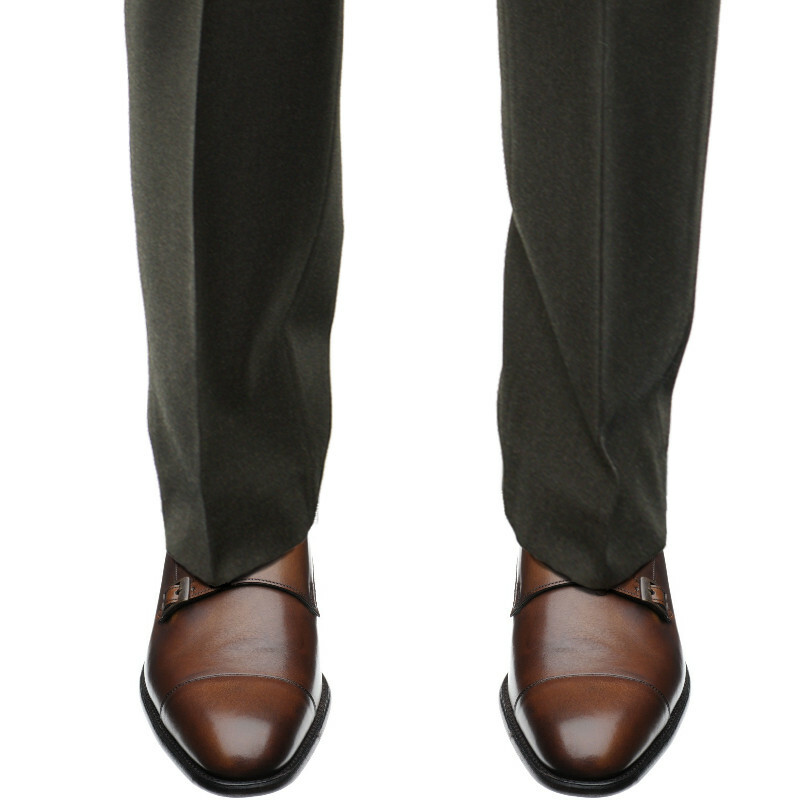 The Herring Attlee is a stylish double monk-strap shoe on the elongated 11028 last for a bespoke feel. 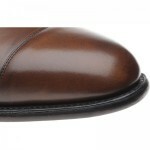 Handmade in Northampton, England, they embody the artistry of the English shoemaker. 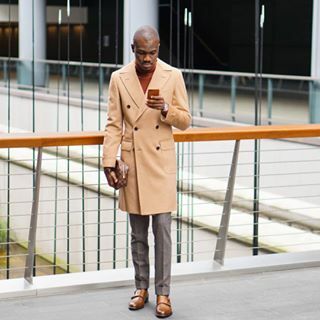 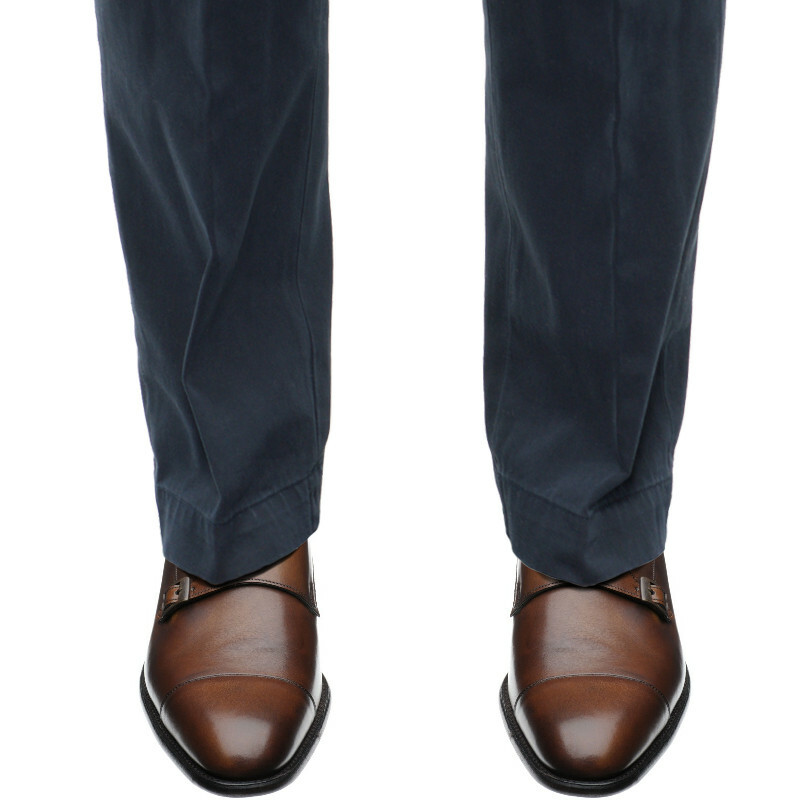 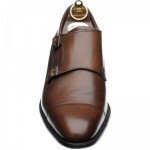 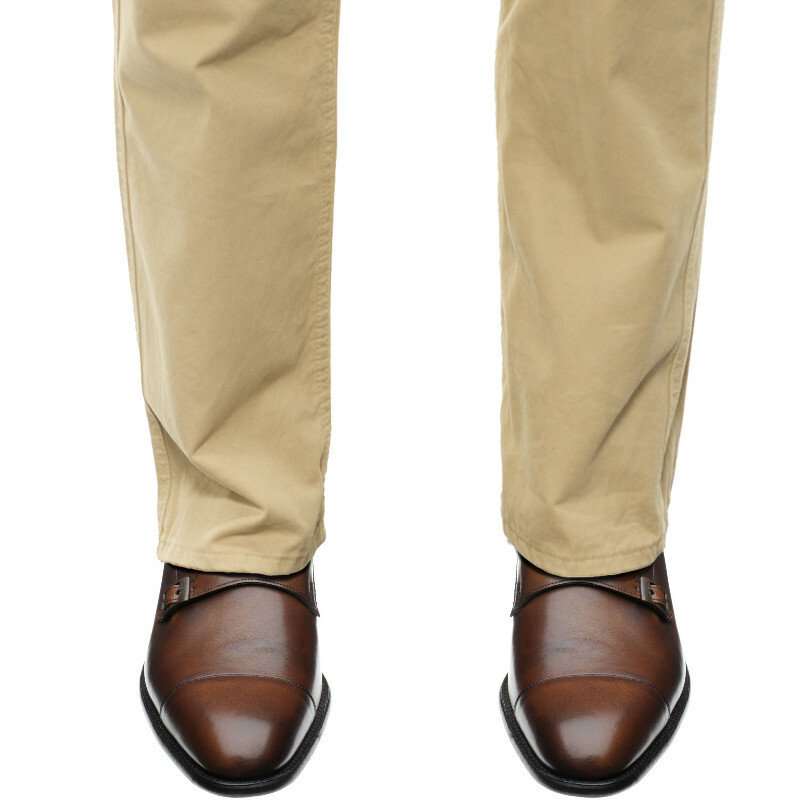 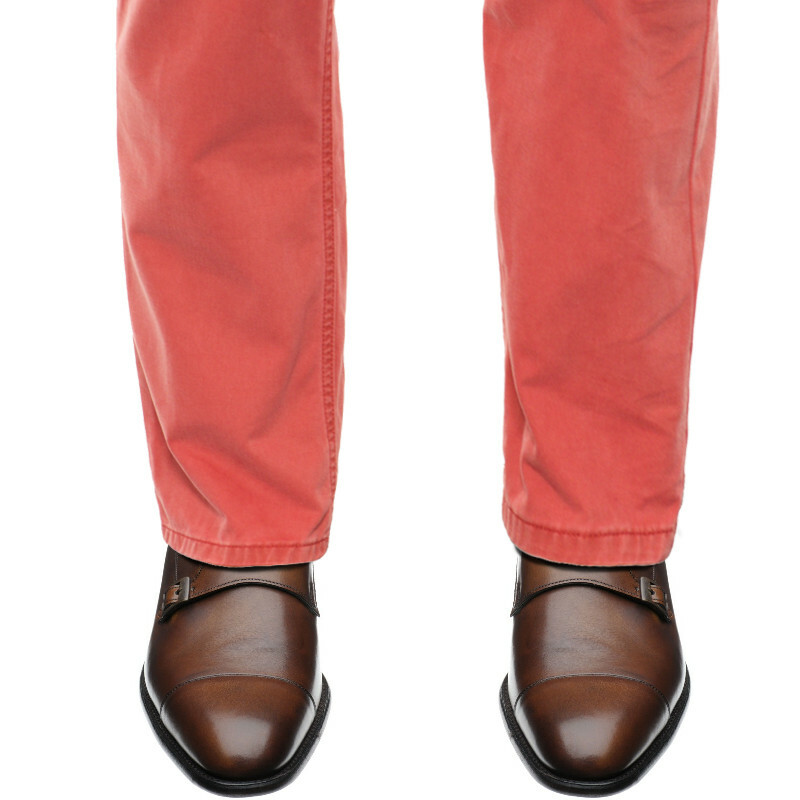 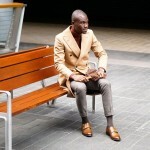 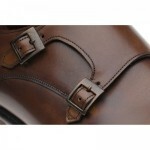 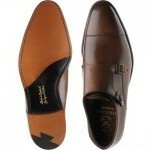 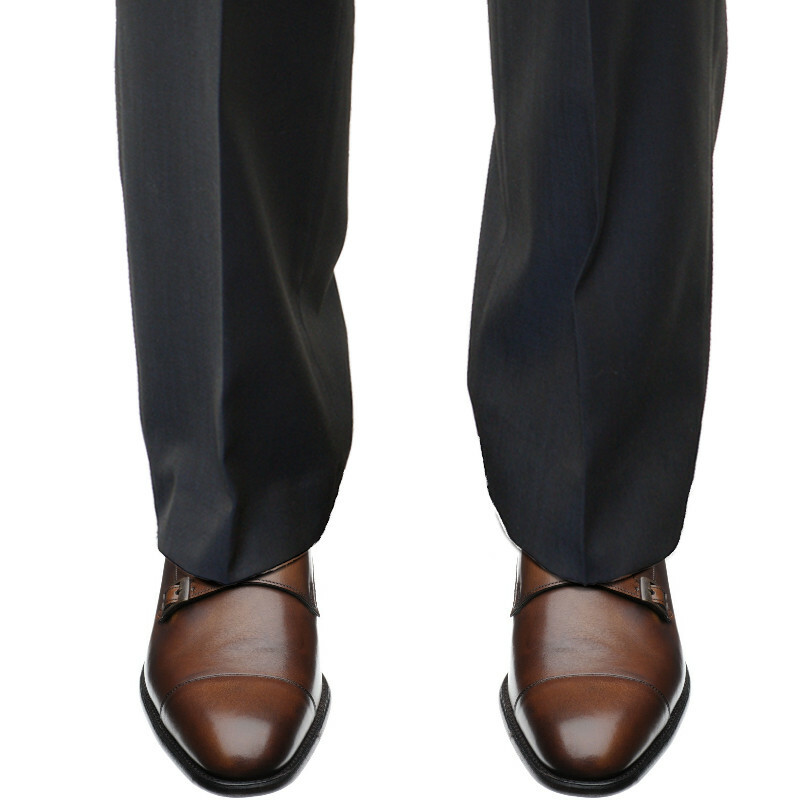 Double buckle monks are on trend currently, and versatile enough to be worn with both suits and jeans. 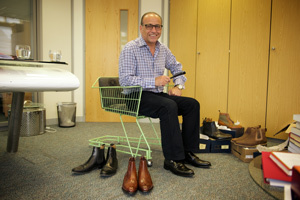 Few shoes can successfully combine such a sense of presence and playfulness. 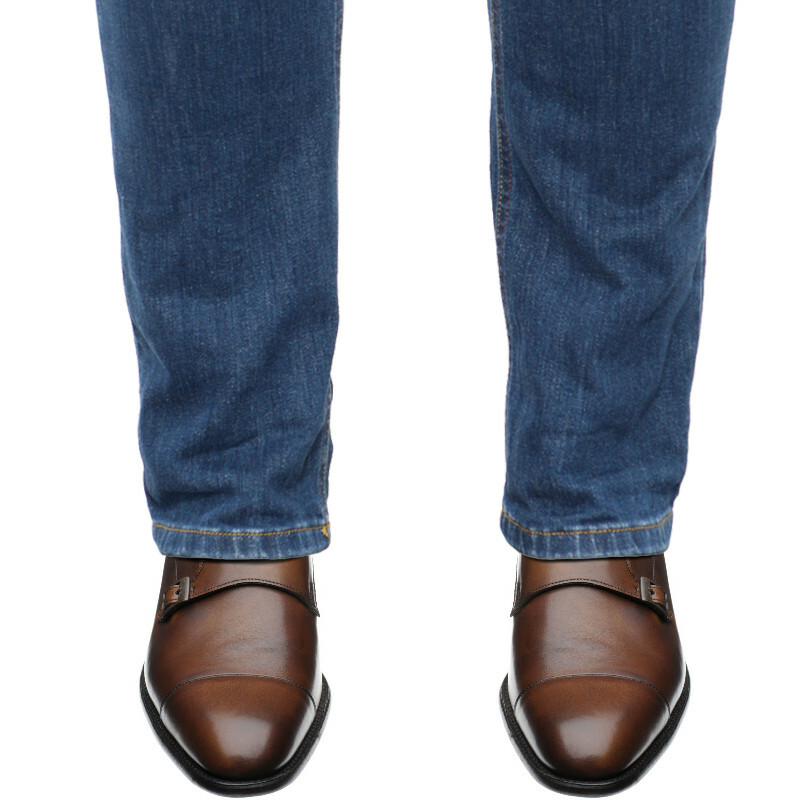 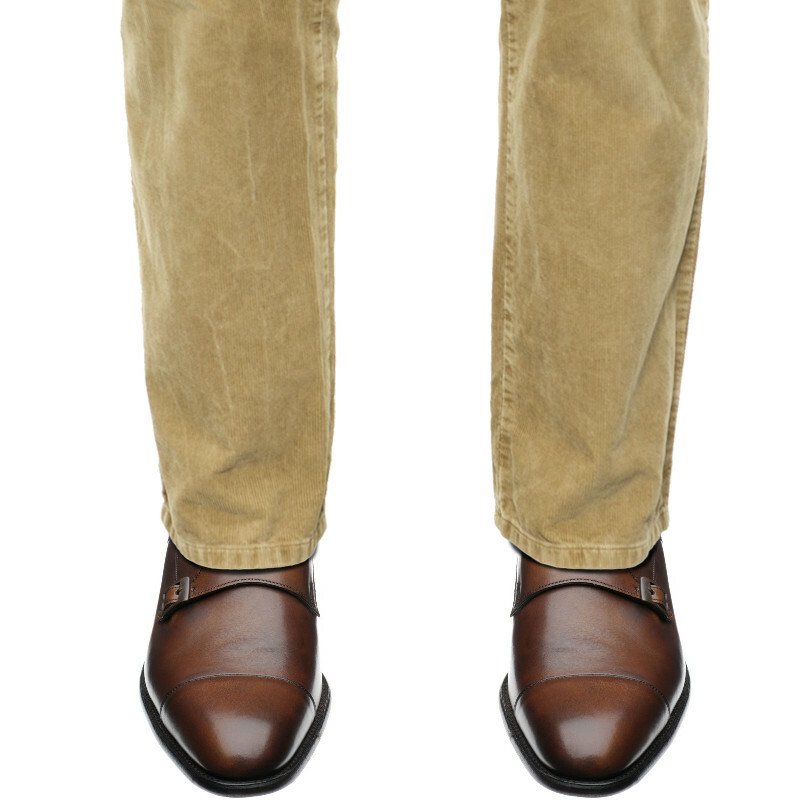 This rich shade of brown makes for an ideal off-duty shoe.